Smoke follows beauty. For the ultimate purifying experience. 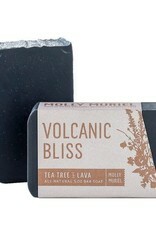 Tea tree heals, charcoal detoxifies, lava exfoliates, and neem oil cleanses. Your skin will demand more. 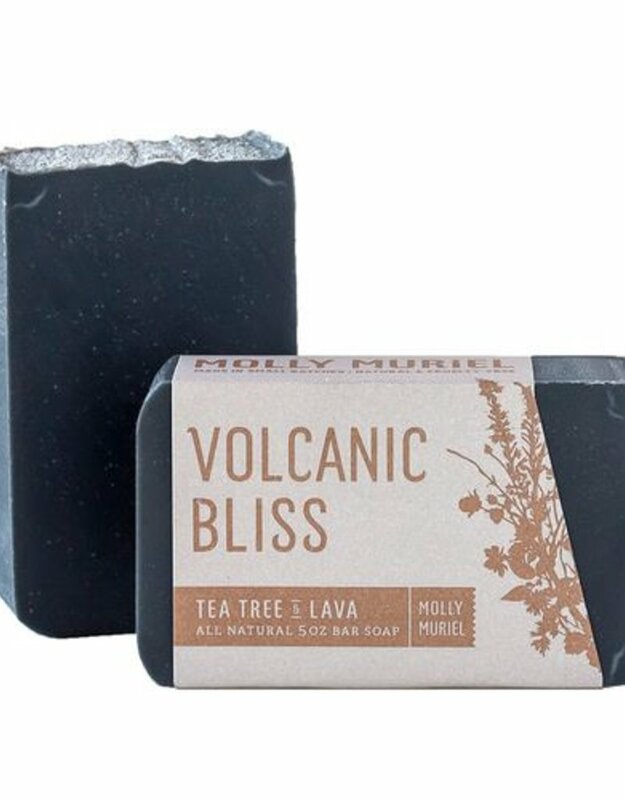 ALL NATURAL INGREDIENTS INCLUDE: Saponified oils of olive, coconut, and neem, tea tree essential oil, pumice, charcoal, and rosemary extract. Local, hand made, fair-trade and sustainable products.